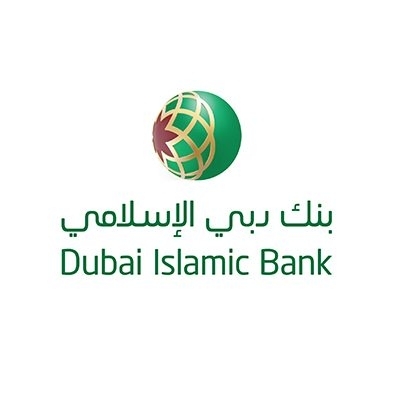 Dubai Islamic Bank (DIB), established in 1975, is the first Islamic bank to have incorporated the principles of Islam in all its practices and is the largest Islamic bank in the UAE. DIB is a public joint stock company, and its shares are listed on the Dubai Financial Market. The bank enjoys a reputation as a leader and innovator in maintaining the quality, flexibility and accessibility of its products and services. The bank currently operates over 80 branches in the UAE.